What is Adopt a Monument Ireland? 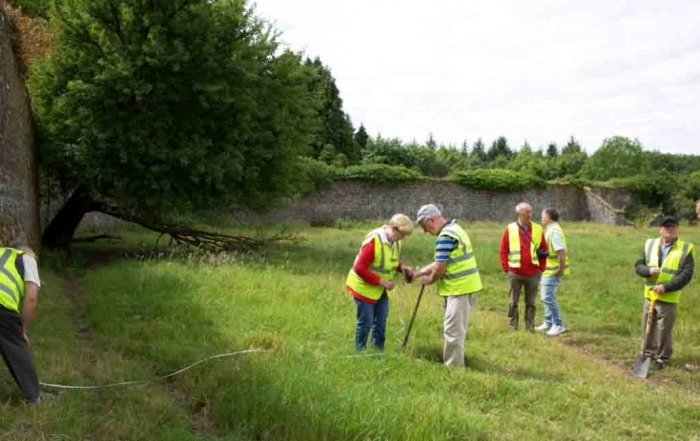 The Adopt a Monument Ireland Scheme empowers communities to become actively involved in the conservation and interpretation of local archaeological and heritage sites. 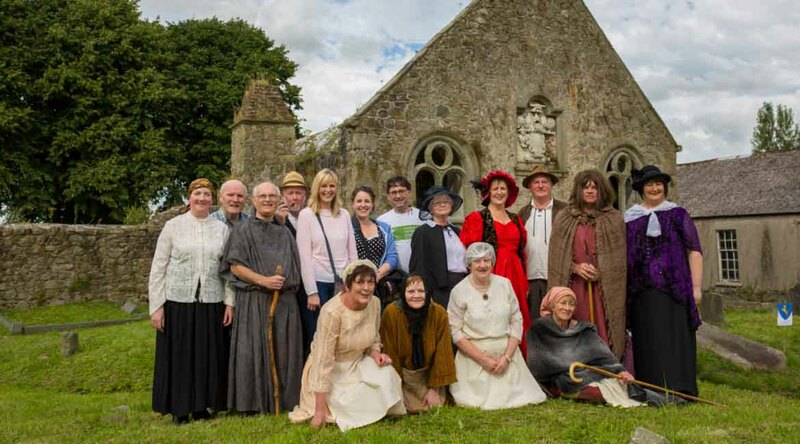 Abarta Heritage (in conjunction with the Heritage Council) are providing facilitation, expertise, mentoring, training and support to community groups to help them to care for their local heritage. 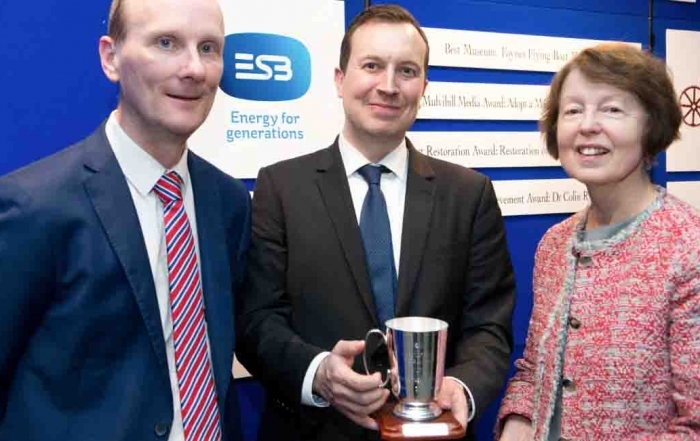 Any type of monument dating from any period can be included in the scheme (providing you have sought permission from the landowner and the monument is not in the ownership of the Minister for Arts, Heritage, Regional, Rural and Gaeltacht Affairs and the Office of Public Works. If you are unsure as to whether your monument is eligible please do get in touch with the us. 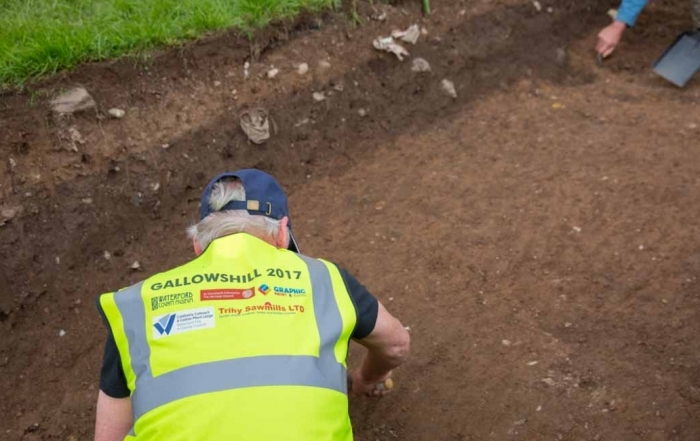 Any voluntary group or organisation is eligible to take part in this scheme, for example Tidy Towns committees, archaeological societies, local history groups, Men’s Sheds, Community Development Organisations or more. However at this time we do not recommend adoptions by individuals, as the workload is too great for one person to manage alone. 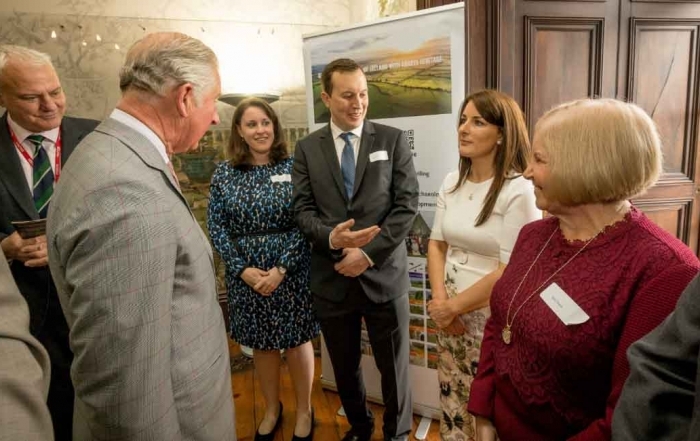 It is hoped that the Adopt a Monument Ireland Scheme will continue into the future to help more communities across Ireland to connect with their heritage. Around every corner in Ireland you can discover an echo of the past. Ireland’s landscapes, cities, towns and villages abound with an incredible variety of heritage sites. These can range in date from prehistoric tombs or stone circles, early monasteries, medieval walled towns, mighty castles, churches and graveyards and landed estates to industrial and agricultural heritage like mines, kilns and mills to more recent cultural sites like handball alleys, traditional houses and architecture or key areas from social history such as battlefields, or sites associated with political struggle. 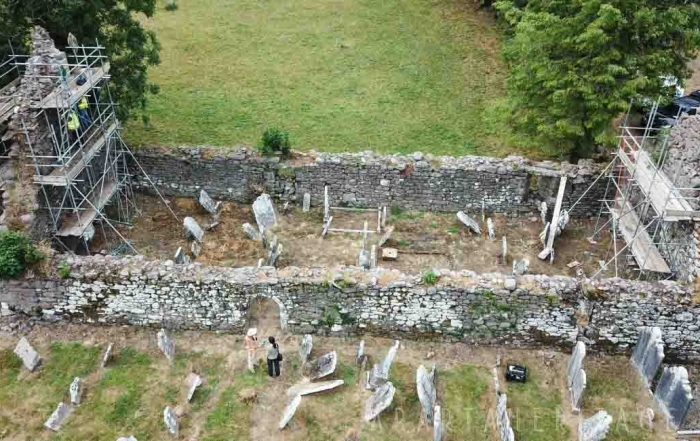 Following in the successful footsteps of Archaeology Scotland’s Adopt a Monument Scheme, The Heritage Council has now launched the inaugural Adopt a Monument Ireland Scheme with support from Abarta Heritage. The Adopt a Monument scheme can provide a powerful mechanism to connect monuments with communities for the benefit of both. For participants and communities the Adopt a Monument Scheme offers opportunities to work collaboratively together as a community, to get active and participate in community development, to boost regional tourism and business and employment opportunities and to develop and understand the story of their locality. For the monuments, the scheme has the potential to ensure ongoing maintenance and care, increased protection through increased civic value, and much higher standards of interpretation and understanding. Empowering Communities to Help to Protect and Promote their Heritage. To read about the recently published Adopt a Monument Manual and to download your free copy of the manual, click here. Please Help to Share the Story of Adopt a Monument Ireland, Choose Your Platform!